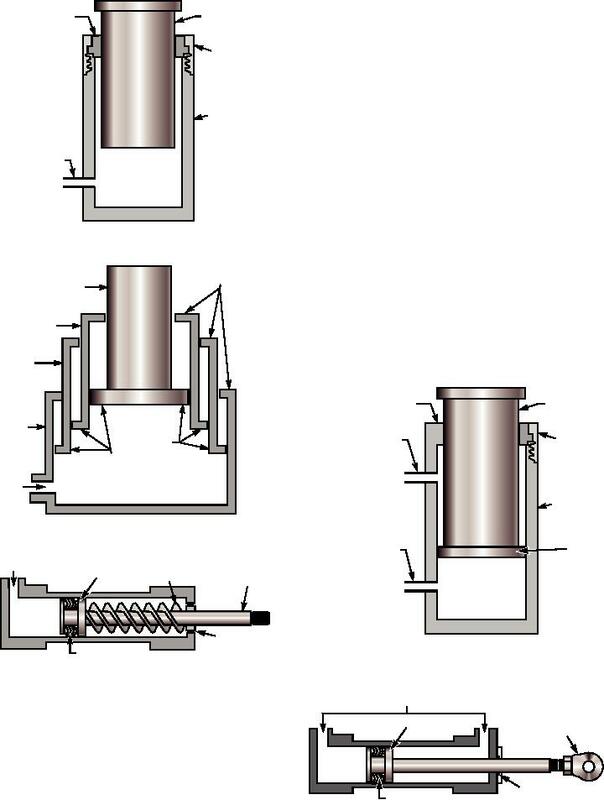 Figure 8-37.--Typical cross-sectional view of a double-acting actuating cylinder. effective working areas on the two sides of the piston. until the lip of ram 3 strikes the stop of the cylinder.